Hong Kong - Where to start? Quote Reply Topic: Hong Kong - Where to start? 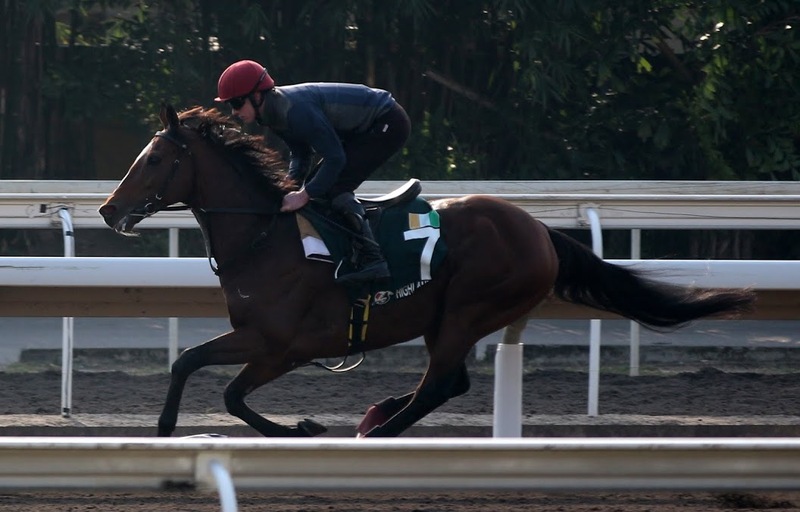 Now I know the HKJC website is pretty comprehensive, but are there any other websites/form guides/data providers/forums/press etc worth having a look at? Any tips for a novice HK punter? A long line of excited fans waits. Some clutch pens and paper for autographs, but most have their phones ready for a selfie with their idol. As they get closer to the front of the line, they smile and giggle, they can’t believe they are this close to a superstar. 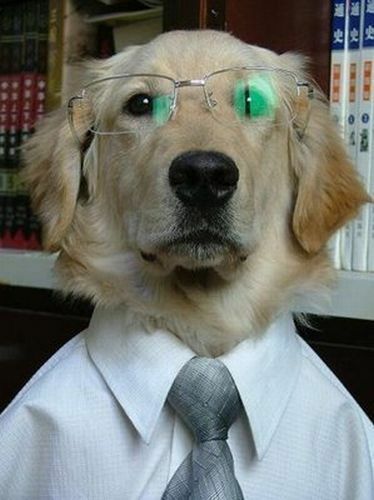 When they meet him, they expect to be overawed, but such is his friendly demeanour that they relax in his presence. This star is no prima donna. He realises the importance of his fans and appreciates them. 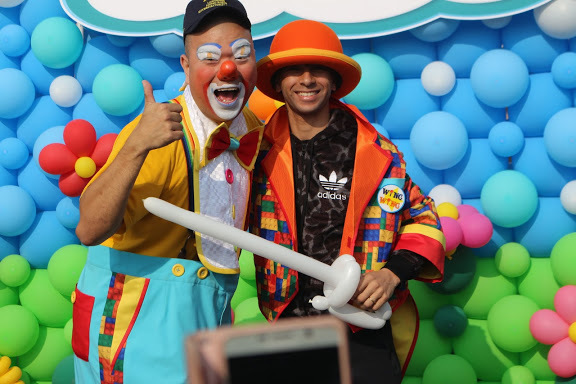 He does not take himself too seriously, posing for photos with a clown then pinching his hat and playing up to the crowd. 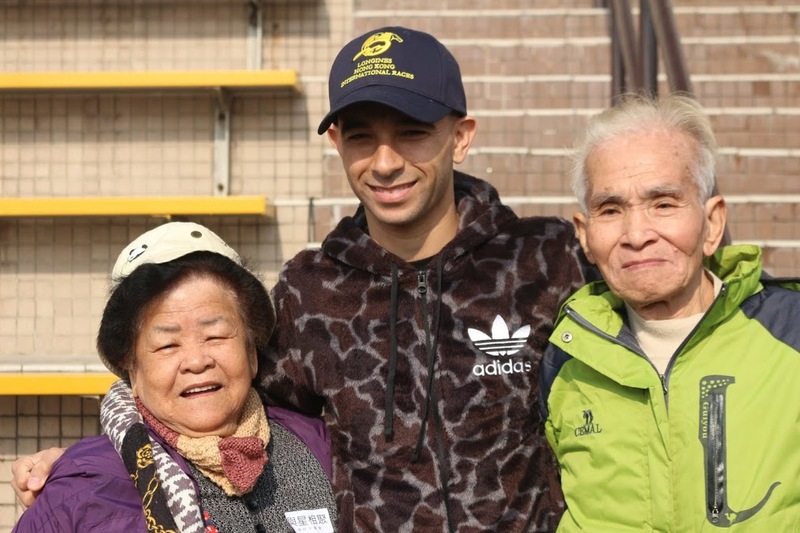 It is Joao Moreira, the Hong Kong public’s favourite jockey. One of four jockeys (Australians Hugh Bowman, Zac Purton and Sam Clipperton are the others) to take part in interviews at the popular Trackside Breakfast With The Stars event at the annual Hong Kong International Races, Moreira had onlookers hanging on his every word. 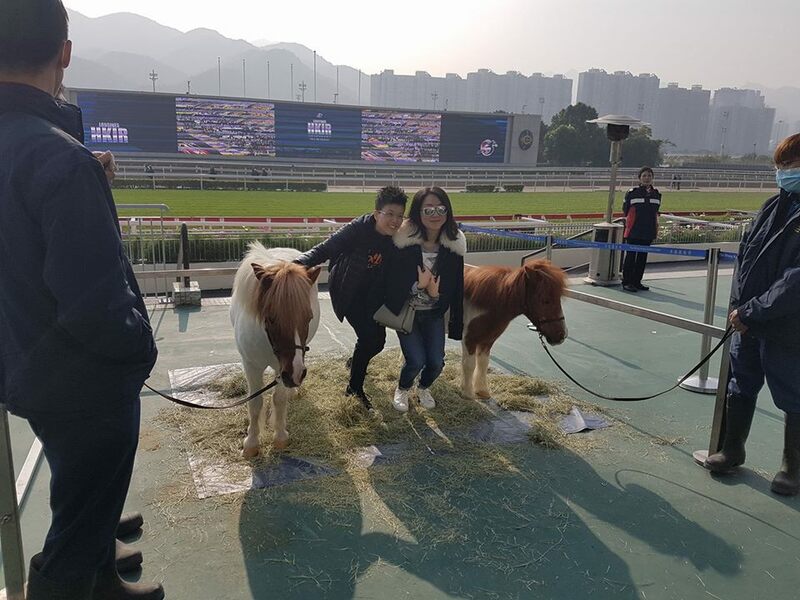 Conducted in a light, entertaining manner by Angelin Chang and Simon Leung, the interviews were focused on the upcoming rides of each jockey while local trainer Frankie Lui also gave interesting insights. 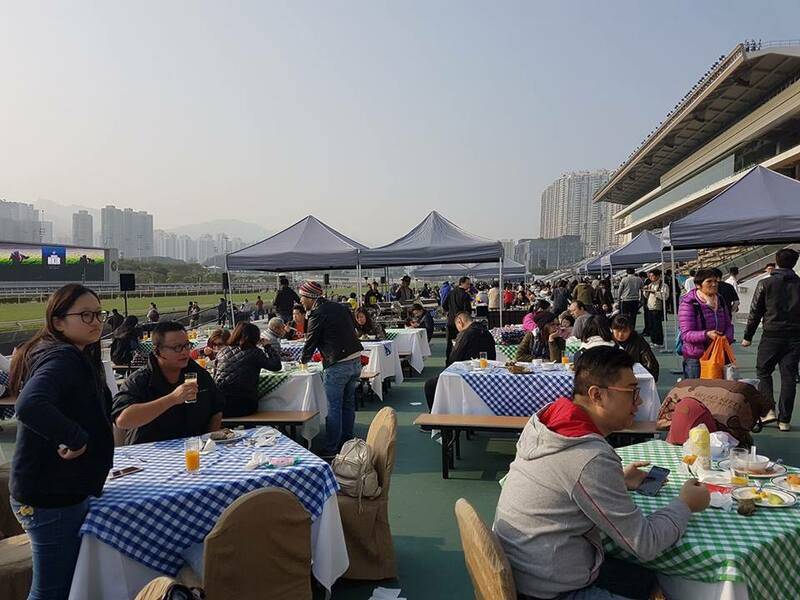 Between interviews, the international contenders strutted their stuff on the track in full view of a long row of tables that stretched down the Sha Tin straight. A generous buffet was provided, but food was not the main focus of attention, with fans writing notes in their form guides and keeping a close eye on each horse’s work. And, for those with young families, it was a rare chance to take their children to the track (those under 18 are generally unable to attend the races). They certainly made the most of the entertainment provided. The second longest queue after that forming to meet Moreira was for the clown, while arts and crafts tables were also popular. 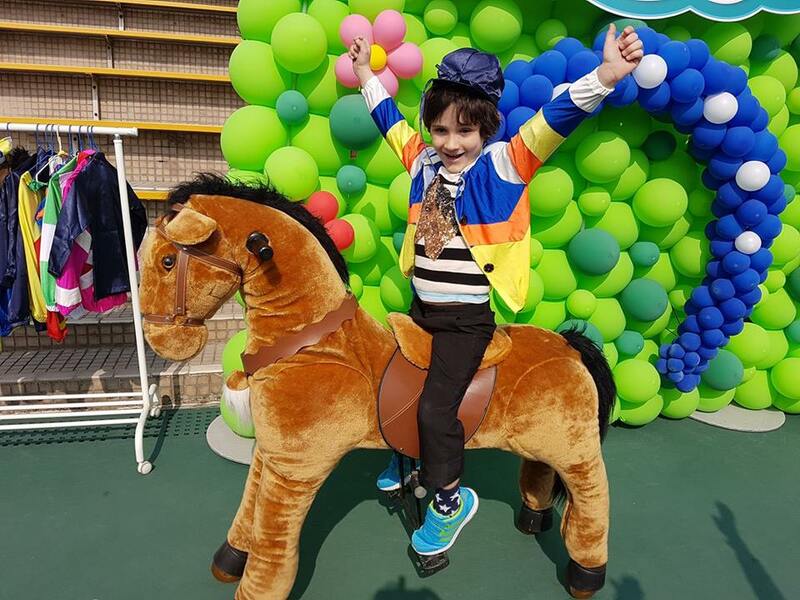 Such things have been seen on offer at Australian racecourses, but what stands out in Hong Kong is the focus on horses ... kids were making racing mementos, horse shoe ornaments and little stables. Such was the popularity of having a photo taken with a couple of shetland ponies that children had to be allotted a particular time to take their turn. And adults wanted a go too! Of course there was also the pretend horse next to a row of mini-silks for kids to spend some quality ‘make believe I’m a jockey’ time. While some famous people from outside the sport are utilized to promote certain aspects of racing (such as the current Longines Ambassador Of Elegance, actor Eddie Peng, and predecessor Kate Winslet), the main focus is on horses and horse people. Horse-themed activities, popular jockeys and trainers. And each attendee was sent home with a gift - a horse racing cushion/blanket for adults, a horse pencil case for the kids. This type of promotion works - the breakfast selling out quickly each year. Merchandising is also intensely horse-focused. The on- and off-course shops are congested in December. A wide variety of products are on offer, ranging from Moreira and Purton T-shirts and drinking glasses to luggage tags, key rings and plush toys dedicated to current and past Hong Kong champions (Mr Stunning, who won the Hong Kong Sprint, was very popular this year), as well as jewellery, bags/purses/wallets and racetrack stationary sets. 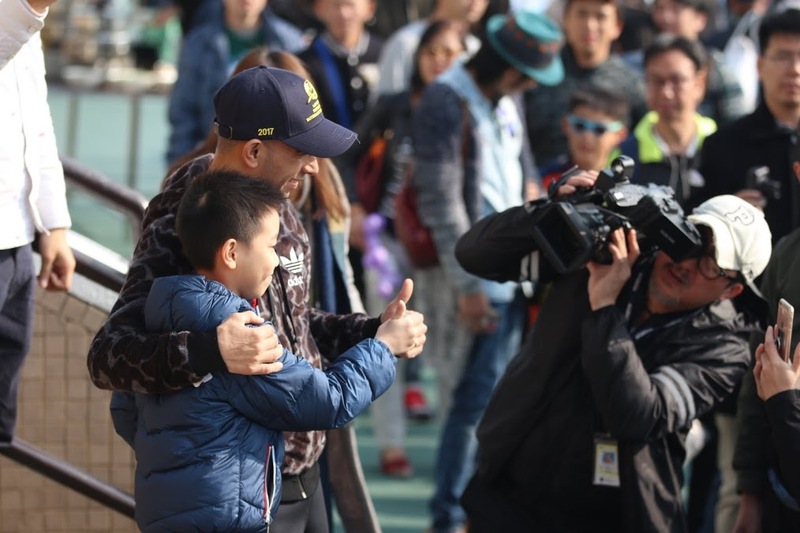 Meanwhile the week’s two race days, the Longines International Jockeys Championship night at Happy Valley on Wednesday, December 6, and the Longines Hong Kong International Races day at Sha Tin the following Sunday, just keep getting bigger and bigger. Turnover on the Sunday was up 5.4 percent on last year, at HK$1.6 billion, a record for the meeting. Attendance was down just slightly on last year, but that was a record anyway, and 94,560 people - nearly all of them there for the horses and the betting - make for an exciting atmosphere. What's with the horse tails in HK. Look like kindergarten kids have been let loose with scissors ✂️ ?